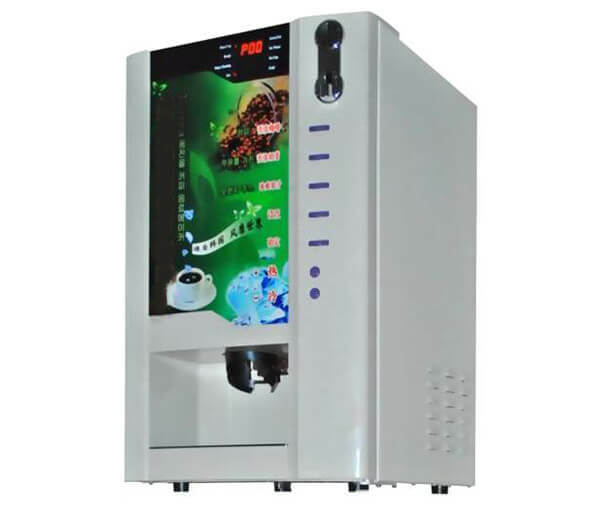 This automatic coffee machine is used for vending instant coffee or other drinks, just need dropping a coin. Cold and hot drink for choice. 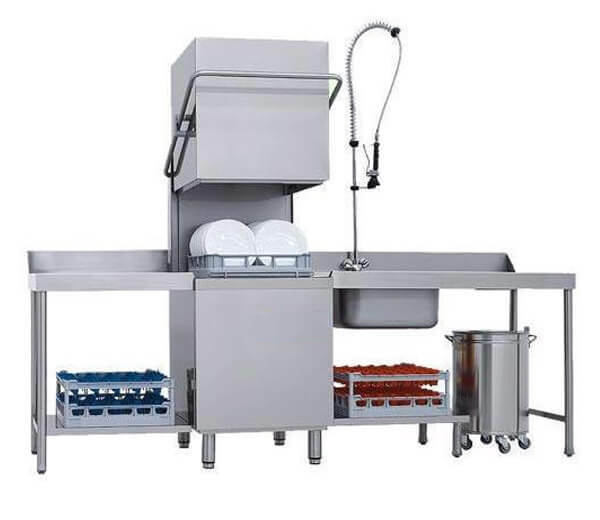 Our dish washing machine can finish the cleaning process in a very short time with perfect performance.